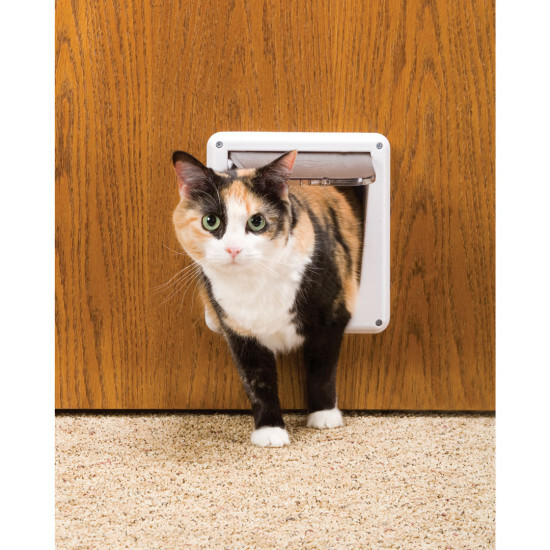 Give your cat access to her litter box even with a closed door. 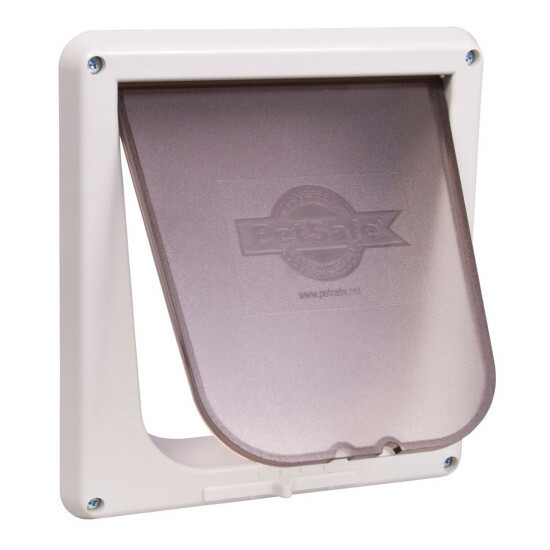 This durable, transparent cat flap fits any interior door that is 1” to 2” (2.5 cm - 5 cm) thick. 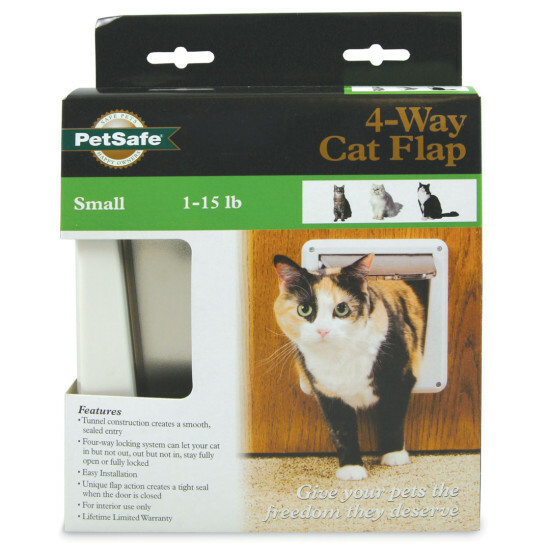 The 4-way locking system gives you ultimate control of the kind of access you want your cat to have.